The platform to modernize complex applications. Modernizing large business applications is challenging and can be a lengthy process. The Servoy platform helps ISVs deliver cutting-edge applications in record time. With your expertise focused on the User Experience, leverage Servoy’s stack to rapidly create state-of-the-art HTML5 business applications. 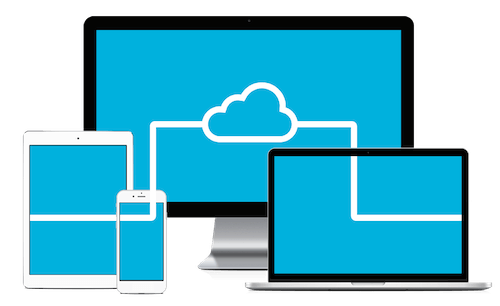 Whether your market demands SaaS, Cloud, Mobile or more, we’ve got you covered. Your application is the heart of your business, and we understand that it’s too important to fail. Our Appsurance program is a groundbreaking strategy dedicated to your success. Whatever project stage: we’re here to help. The ongoing SaaS revolution has opened up a new world of opportunities. While moving to the Cloud isn’t always easy with technologies like Java and .Net, Servoy has years of experience helping ISVs embrace SaaS while managing the associated risk. Learn more to see if Servoy is right for you.